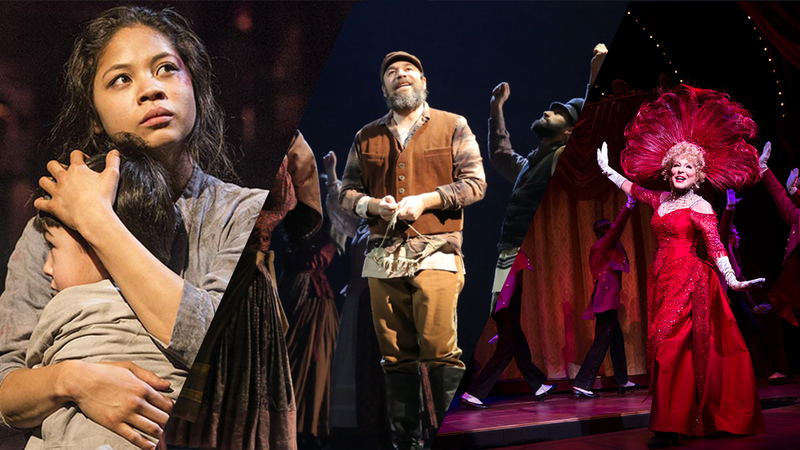 Directed by four-time Tony winner Jerry Zaks, this “impeccable blend of spectacle and star power” (Entertainment Weekly) smashed house records numerous times, and achieved the highest weekly gross in the history of the entire Shubert Organization. 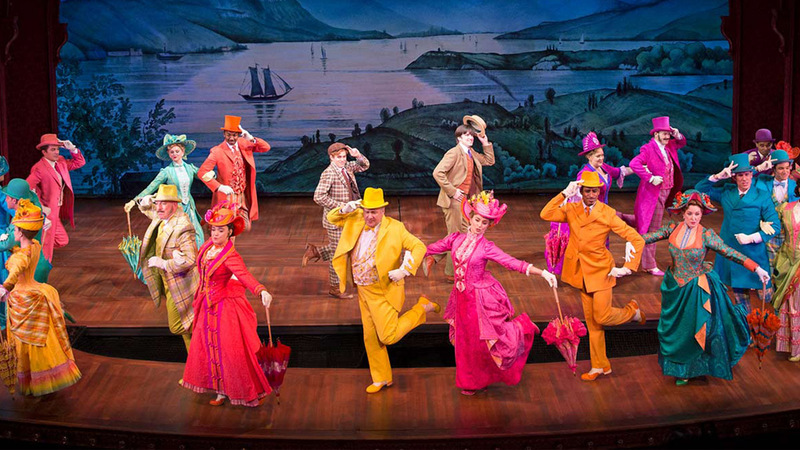 It pays tribute to the original work of legendary director/choreographer Gower Champion, hailed both then and now as one of the greatest stagings in musical theater history. 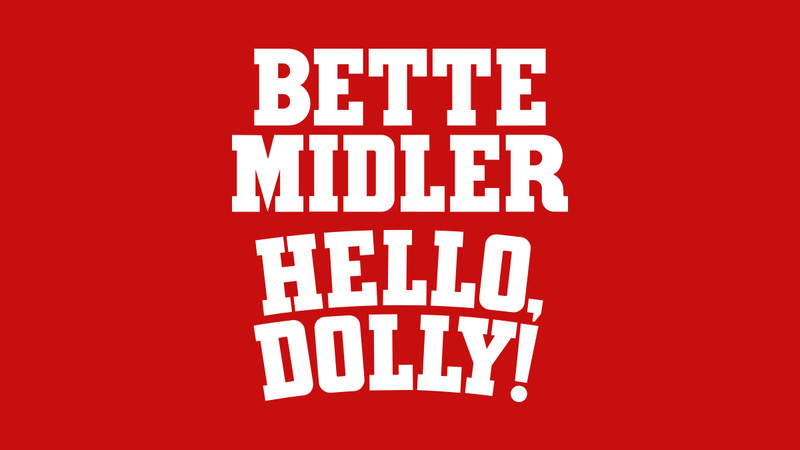 “Everything Bette Midler does stops the show,” says The New York Times, “let’s just hope this show’s producers have earthquake insurance.” Don’t miss “the best show of the year” (NPR). 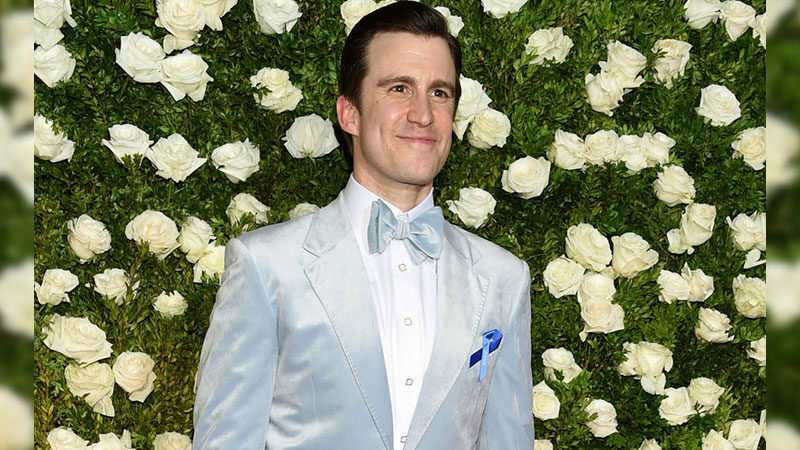 Gavin Creel is Coming Back to Hello, Dolly!